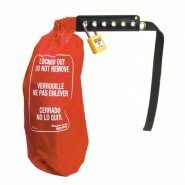 Pendant Lockouts or Cinch Sack Lockouts effectively lock out odd size and large electrical connectors and hoist controls. Choose from a variety of sizes and warning messages in three languages. 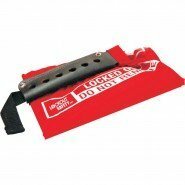 See our full range of Pendant Lockouts at www.lockoutsafety.com.